I am done with winter. It was fun when it was Christmas and that first snow fall in December, and sipping hot chocolate, snuggling on the sofa. But now, I am finished. I am craving warmer weather, being able to see the grass in the backyard, not bundling Aiden up like a snowman every time we go somewhere. 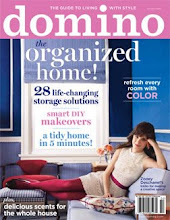 I am so glad that I redid our dining room last year because it so cheery and spring-like on these long winter days. I think every house should have a yellow room. 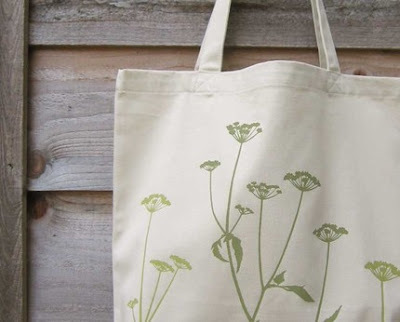 Anyway, since I am craving that spring time weather, I thought I would share a couple spring-inspiring items from Etsy. 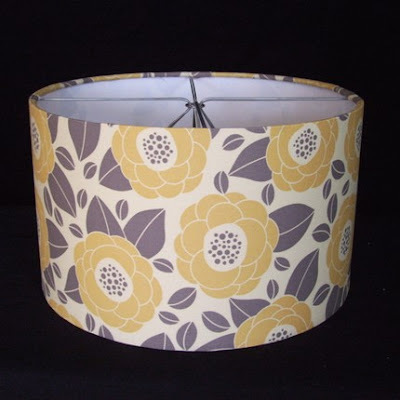 Love this fabric- it would go well with my pillows in the living room- I may just have to find this fabric on my own and make a much cheaper version of this lamp shade using a shade I already have. 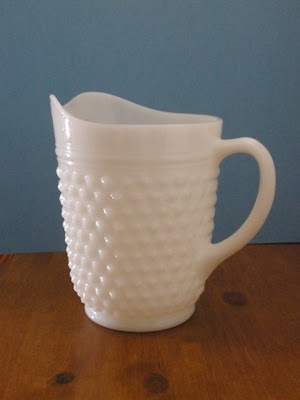 This little milk glass pitcher would look lovely filled with some fresh blooms, don't you think? 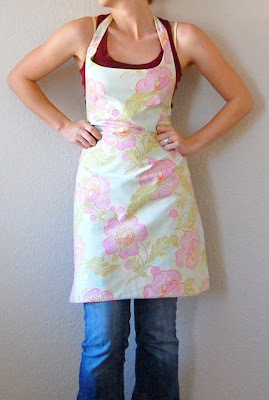 Wearing this apron while I cook may make me feel better about being stuck inside. 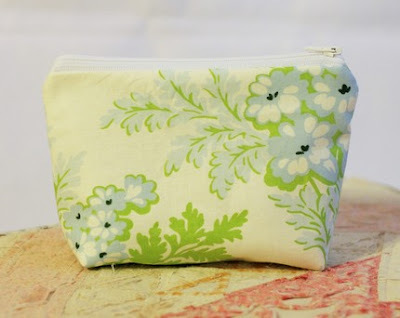 And lastly, I have to admit, I just bought this adorable little makeup bag , so it is no longer available. I figured I can throw it in my purse so that every time I reach in there for something, this will give me a small reminder that spring is not too far away. But check out the rest of the shop where it came from.